Our Collection at Boxers and Briefs contain only the highest quality Tommy Hilfiger Mens Swimwear. 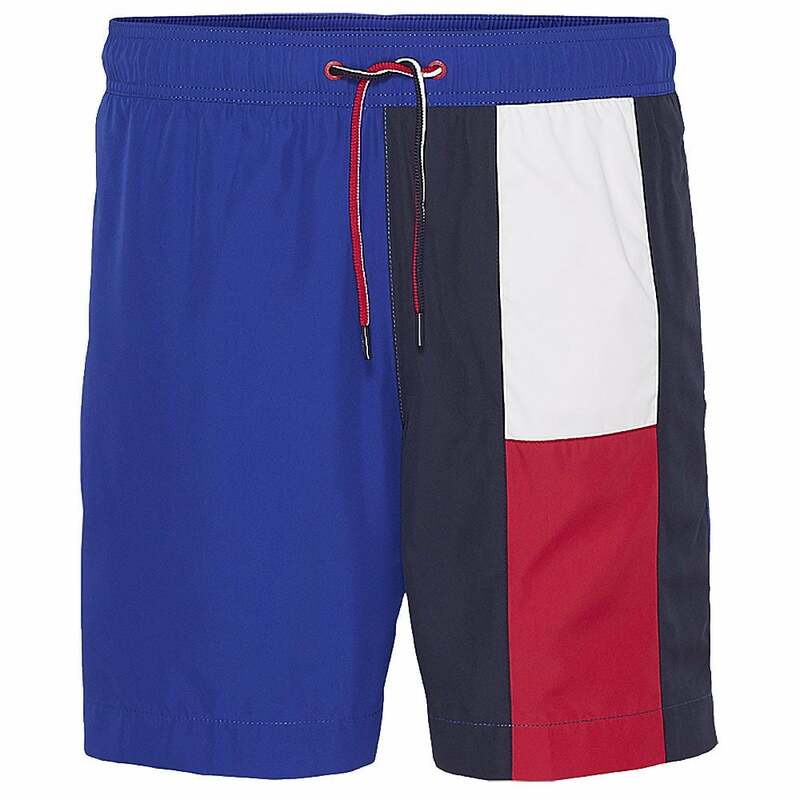 In our Tommy Hilfiger Beachwear range we have the Tommy Hilfiger Flag Longline Swim Shorts. Straight from the archives, these vintage-inspired swim shorts have a longer length for a bolder look. In this range we have the Surf the Web Tommy Hilfiger Flag Longline Swim Shorts available in multiple sizes ranging from Small to Extra Large.